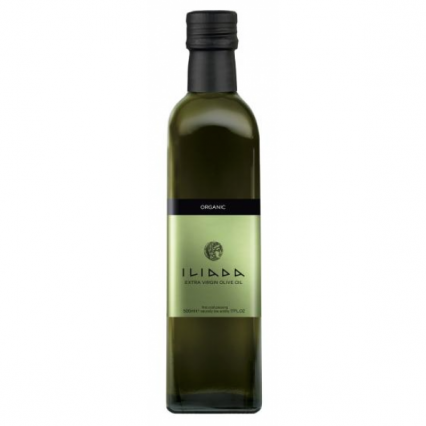 Produced from organic Koroneiki olives grown in the Kalamata region of southern Greece, the combination of soil and weather conditions give this oil a golden green colour and a well balanced flavour. Storage: Store in a kitchen cupboard. Dietary Information: Suitable for vegetarians and vegans. Gluten free and wheat free. Lactose free. Nut free. Egg free. Extra Virgin Olive Oil 100%.